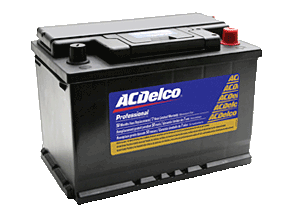 We understand that age, mileage and various weather conditions all contribute to the natural wear and tear your vehicle receives over time. 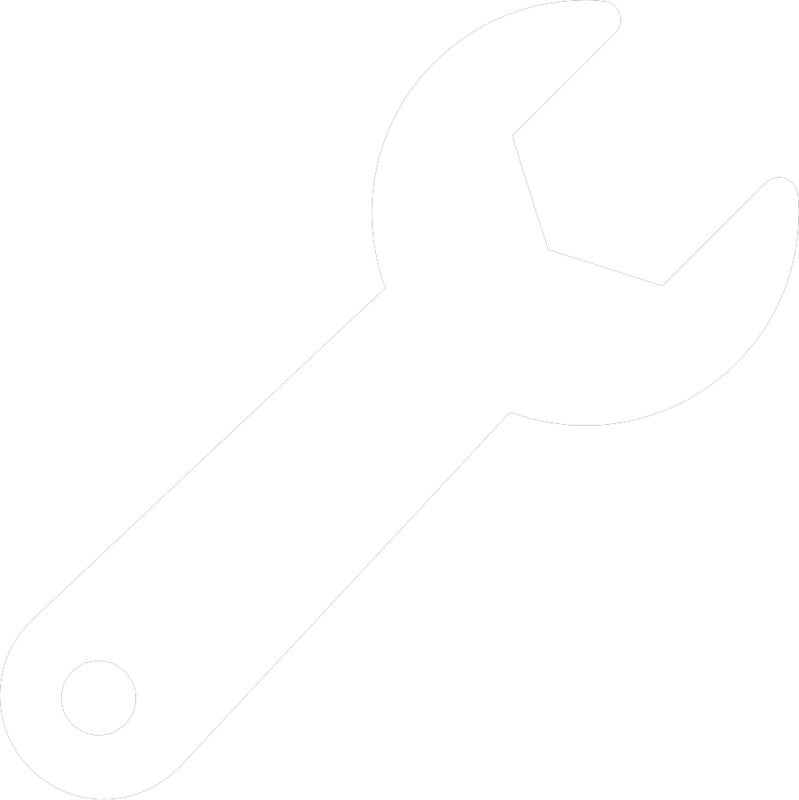 A routine system checkup is a great way to keep your vehicle in the best possible condition. However, when the "Check Engine" light does appear, at Gates Automotive Service Center, we want to work hard for you to get you back on the road! 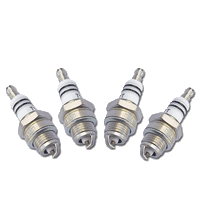 The typical spark plug consists of an outer shell, a connecting terminal, a core, a seat area, a center electrode, and one or more ground electrodes. Spark plugs used steel/nickel electrodes traditionally, but newer plug designs use electrodes made of precious metals such as platinum or even gold/palladium alloy. These types of electrode materials are much less susceptible to erosion, provide longer life and tend to resist fouling better than their predecessors. Most engines use one spark plug per cylinder, although some engines use two. Spark plugs come in different configurations, such as different threads, seats, "reach lengths", and heat ranges. Typical replacement intervals range between 30,000 and 100,000 miles, depending on the vehicle and the type of spark plug. Always consult your owner's manual for your specific vehicle. Symptoms of one or more faulty spark plugs include poor gas mileage, a failed emissions test, and rough running/poor acceleration with the engine under load. A bad spark plug can cause engine misfire, triggering the SERVICE ENGINE SOON or CHECK ENGINE light to appear. If this is the case, it is best to have the cause checked out immediately by a professional technician. This is especially true if the SERVICE ENGINE SOON or CHECK ENGINE light flashes rather than staying steadily lit. Neglecting these warning signs can cause expensive damage to the catalytic converter, requiring replacement. Always use the correct spark plugs for your vehicle, following the exact recommendations of the spark plug manufacturer for your specific engine and vehicle. Spark plugs should be installed per the manufacturers recommendations, ensuring the electrodes are gapped properly and tightened sufficiently into the cylinder head. © Gates Automotive Service, Inc.